A flight of private operator Indigo going to Kochi from Ahmedabad had to made an emergency landing at the Harni airport here due to heart attack to a passenger who could not be saved. 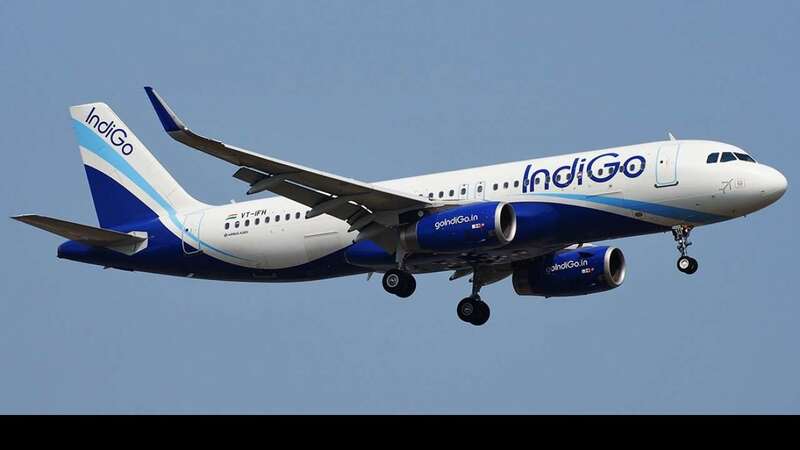 Vadodara Airport Director Charan Singh said that flight number 6E 667 of Indigo had to made an emergency landing at 1157 hrs today. ‘In fact one passenger Jagdish Maheshbhai Pandya (38), who was a Medical Representative (MR) by profession and was going on trip to Kochi with a group of other medical professionas had suffered heart attack in the flight and despite all possible aids onboard and by a fellow doctor, he could not be saved. As a precautionary measure the flight landed here and the passenger was taken to SSG hospital for futher checkup where he was declared brought dead. His body is being handed over to his family members,’ he said. The decased was a resident of Ramnagar society in Bhavnagar city of Gujarat, the Airport Director added. ‘When we were informed about the incident, all the emergency measures were kept ready. As soon as the flight landed, he was rushed to the hospital but unfortunately he had died on board itself. The flight later flew to its destination at around 1500 hrs,’ he said.